WHICH BIKE TRAINER IS THE QUIETEST IN THE MARKET? 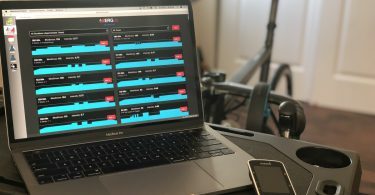 The Tacx NEO or NEO 2, Wahoo KICKR 2018 or KICKR CORE and STAC Halcyon. 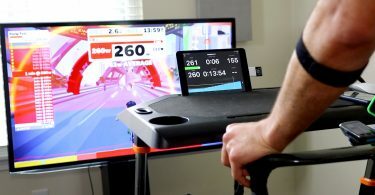 A viewer left a comment or a question on the Stac Zero Halcyon video review I did last Fall questioning why the STAC Zero is referred to as the quietest trainer in the market? 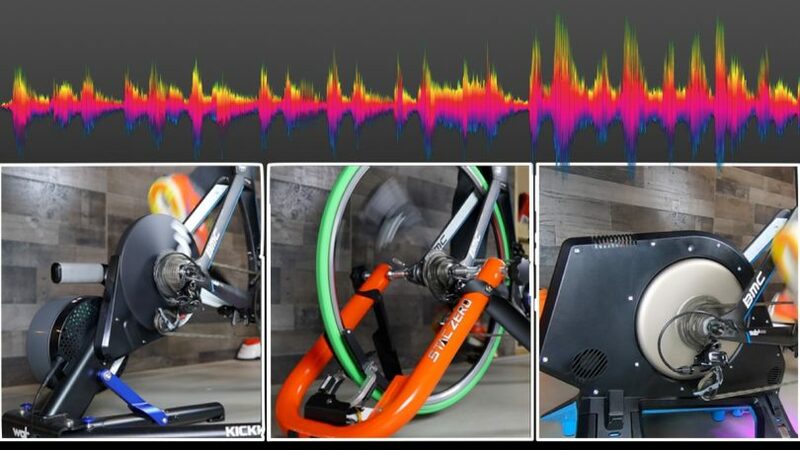 In an attempt to answer his question, I put all three bike trainers against each other and measured the sound from each trainer to find the winner. In the video below, you can listen to the noise from each trainer and decide for yourself which trainer is the quietest. Also, I will share the decibel measurement data from each trainer and there will be one clear winner. I think the point is that by the time you throw a fan (or 2) into the mix, they are all quiet trainers.